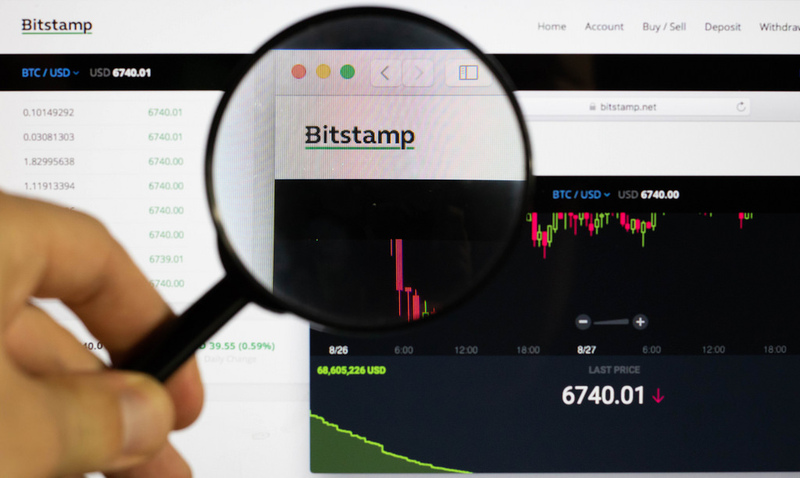 Bitstamp, one of the largest cryptocurrency exchanges in Europe, has been granted a license, the Bitlicense, to offer digital currency services in the state of New York, making it the nineteenth firm to receive authorization. The license includes the ability to use XRP’s decentralized exchange to carry out transactions. The New York State Department of Financial Services (DFS) has permitted Bitstamp Inc to offer cryptocurrency services in the state, three years after the company submitted its proposal. The exchange’s CEO Nejc Kodrič noted that they appreciate the robust regulatory framework in New York that aims to protect consumers using digital currencies. He added that Bitstamp is already looking forward to expanding its business in the region. And it’s without a doubt that this approval will allow the European exchange to expand their operations within the US. The Luxembourg based exchange now becomes the fifth company to receive the New York State virtual currency license this year after the NYDFS awarded Tagomi, Robinhood, LibertyX, and Cottonwood Vending similar licenses earlier this year. But this was mostly expected. Bitstamp is a fully regulated cryptocurrency exchange in Europe, with Kodrič pointing out that the company has always embraced regulatory efforts aimed at boosting transparency and accountability as that would help expand the crypto space and close the gap between them and the traditional financial sector. The Bitlicense doesn’t cover all cryptocurrencies at the moment since the NYDFS did legalize Bitcoin (BTC), Bitcoin Cash (BCH), Litecoin (LTC), Ripple (XRP), and Ether (ETH). However, Kodrič noted that the five cryptocurrencies are not a firm limitation adding that Bitstamp has many customers in the US, but they are planning to become even more active in the country. The NYDFS also allowed Bitstamp to transfer funds using the Ripple Network. “Bitstamp USA is also authorized to facilitate transfers of funds onto the Ripple Network, issuing Ripple Balances in USD, other virtual currencies, and select fiat currencies, including the Australian Dollar, British Pound, Euro, Swiss Franc, and Japanese Yen,” the NYDFS added. If anything, this is extremely bullish for Ripple and XRP community. It not only brings forth Ripple user cases but spreads awareness that the Ripple Network operates like a decentralized exchange (DEX) where cryptocurrency exchanges are connected, with the money coming from arbitraging and market making. Transactions carried out on this network makes use of XRP, and the coins used as fees are destroyed. The inevitable scarcity of the cryptocurrency could lead to an increase in its price and might help lure investors. The XRP community were excited about this latest development, with XRP Research Center pointing out that the license means Bitstamp can use the XRPL Decentralized Exchange to issue fiat-backed and crypto-backed IOU and handle payments. Bitstamp authorized to use XRPL's DEX. The XRP enthusiasts hope that this latest development could lead to greater adoption of the cryptocurrency and a possible increase in price over time.